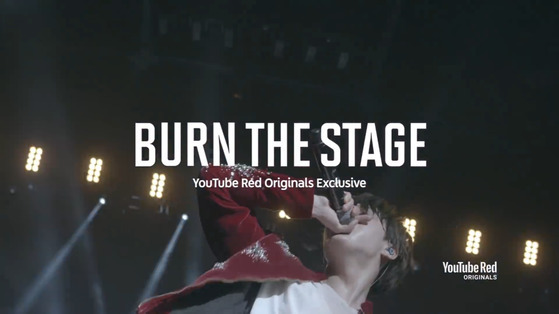 On March 28, an eight-part documentary about group Bangtan Boys is releasing as the YouTube Red Original Series. ‘BTS: Burn the Stage’ is an eight-part documentary that will be released at midnight of March 28. The documentary contains close interviews of BTS from their ‘2017 BTS Live Trilogy Episode III The Wings Tour.’ This tour spanned over 300 days since February last year, in 19 cities and 40 concerts. In addition, it includes the big moments of BTS such as receiving a Billboard Music Awards in May or their performance at the American Music Awards in November. 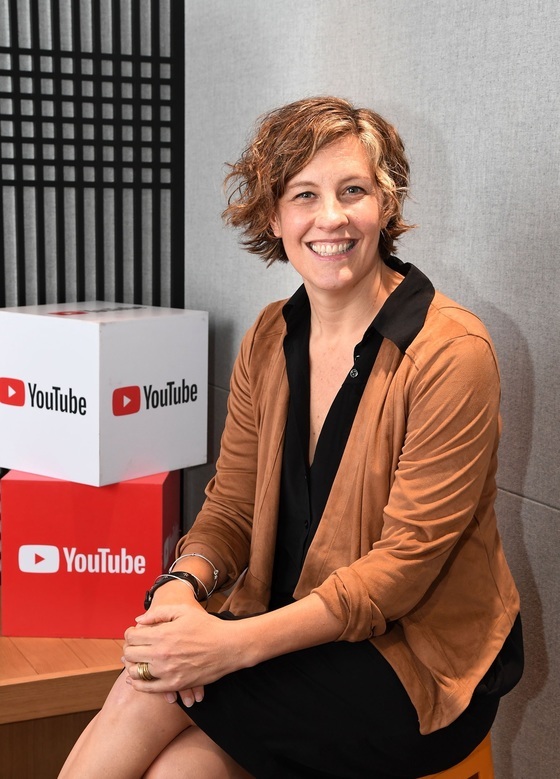 These are the words Nadine Zylstra, a head of YouTube Originals, shared on March 15 in Yeoksam-song, Seoul. She explained how choosing ‘BTS: Burn The Stage” as the second Korean Original Series was not a coincidence, but an inevitability. The accumulated views of BTS-related videos on YouTube exceed 10 billion.